The leader of the opposition Botswana National Front (BNF) who doubles as the President of the opposition coalition of the Umbrella for Democratic Change (UDC), Duma Boko, has dared journalists and political activists during a press conference on Saturday that UDC will rise to the occasion with a surprise outcome in the current scenario of infightings at the Botswana Movement for Democracy (BMD). His sentiments follow hard on recent news that the warring factions at BMD might end up with a new political party being formed. Already, some political skeptics have said that it will take a steep mountain climb to reconcile the two BMD warring factions. 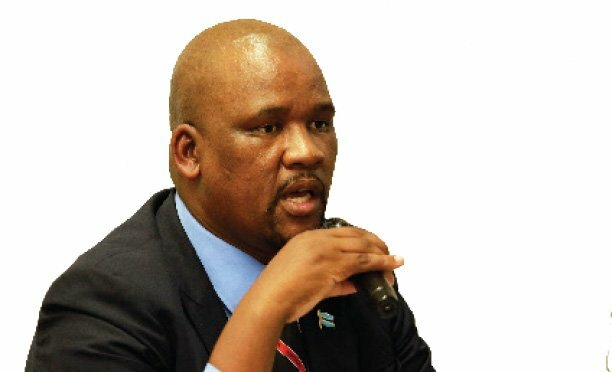 A source who was present at the BMD resolution discussions in Francistown confided to The MidweekSun that Boko’s migraine lies in the fact that the Sydney Pilane-led BMD faction will never accept a re-run or a special congress under any circumstances, whereas the Ndaba Gaolatlhe faction is calling for fresh elections before reconciliation. To support the source’s allegation, BMD’s national chairman under Pilane faction Nehemiah Modubule has informed this publication that they will never have a congress re-run as theirs was constitutional. 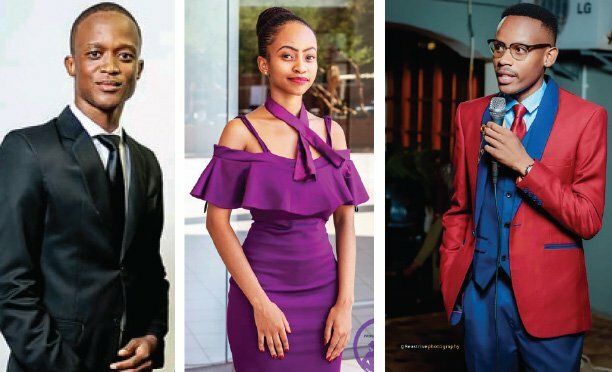 The source continued that another thorn in their flesh is Botswana People’s Party (BPP) who seem to be hell bent on having the UDC support the Ndaba-led BMD faction and disregard the Pilane faction. “This places Boko and Saleshando between a hard place and a rock to make a choice. BPP also regards Saleshando as a gate crusher since they haven’t signed any memorandum of association with UDC, something which irks BPP to the core as they feel side-lined, hence their decision to bed the Ndaba BMD faction,” the source said. Surprisingly, Boko was quick to point out that news making rounds that UDC is in disarray is nothing to be scared of as people have not seen anything yet at UDC. He said that the UDC has recovered enough from its headache hence their decision to finally hold a resolution meeting on BMD fracas. “I have to make the following observations. In the last weeks, news headlines alleged that UDC was in disarray. Now I have to inform you journalists, activists and all you smiling faces that carry hope and inspire courage that the story lines attempted to paint a very gloomy picture concerning the UDC, and I wondered in which planet they live since the UDC I inhabit is alive and well; and it is also vibrant and I won’t repeat it again as you will bear witness when activities unfold to show the nation that the party is alive,” Boko said.